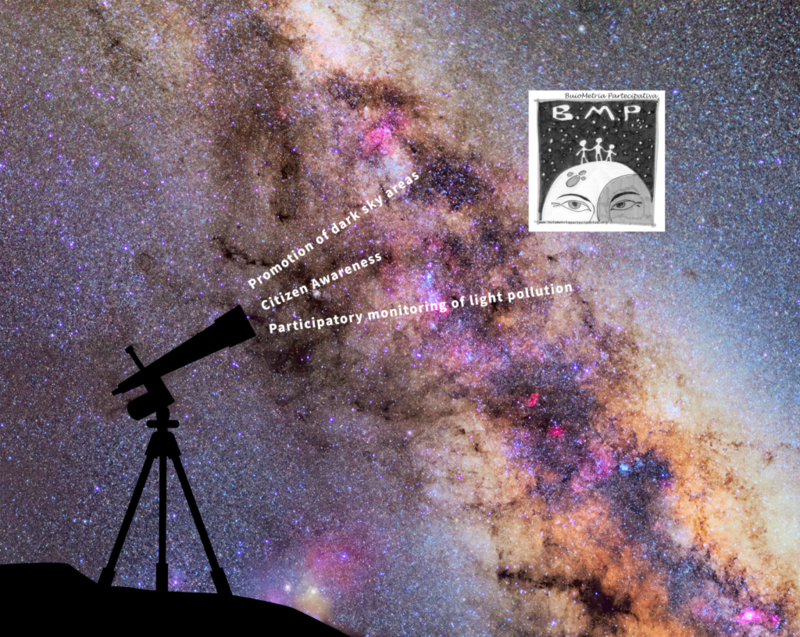 We are dealing with a project that is divided into three interrelated parts: citizen awareness, participatory monitoring of light pollution and promotion of dark sky areas. The project includes a web GIS for an interface for uploading, viewing, reporting and downloading. The project also has a solid communication plan, which includes numerous outreach events in Italy and abroad. RT @skyglowberlin: @22CETA22 @stars4all_eu Cool. Hope we will hear more at #LPTMM2019?